Save on back to school decorating by purchasing consigned furniture! Today we’re showing you a few alternatives to Ikea and fiberboard furniture. 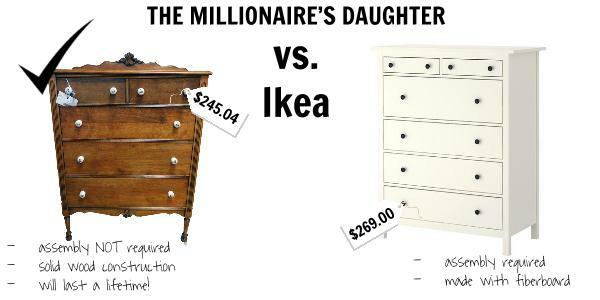 Here at The Millionaire’s Daughter we typically sell furniture at 1/3 of the retail price and only sell solid wood and well-constructed pieces. Helping your kids furnish their university apartment? 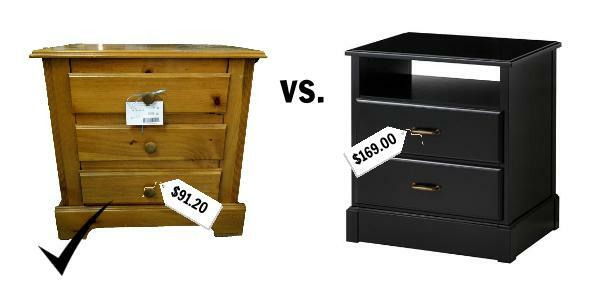 Check out our full list of Current Inventory and save on back to school furniture!